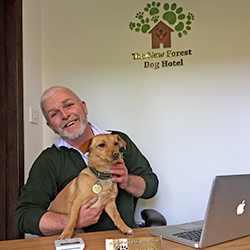 Here are just some of the facilities that your dog can enjoy during their stay at the hotel. 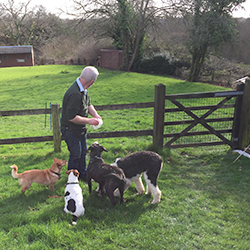 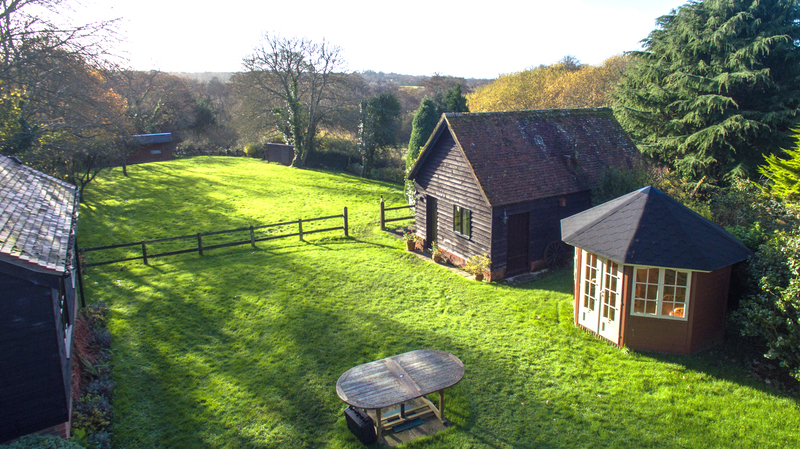 We have an acre of enclosed paddock that's ideal for running off the lead and chasing balls. 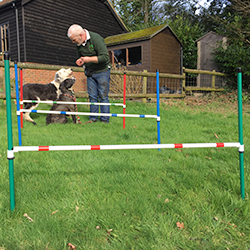 It's home to a full set of agility equipment including training jumps, hoops and weave training sticks. 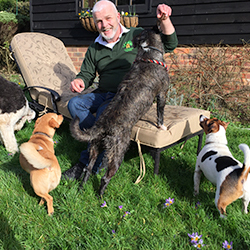 After all that exercise, a splash in the dog pool might be the order of the day, or sitting on the lounger and enjoying the view. 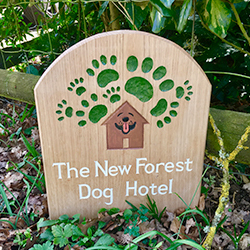 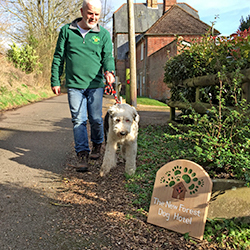 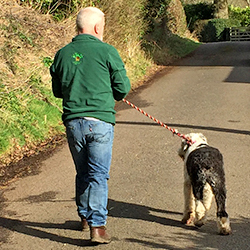 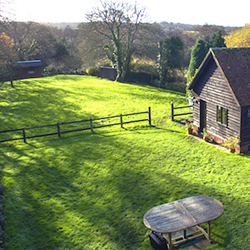 We're situated within the New Forest National Park, so walks on leads are taken within a country setting. 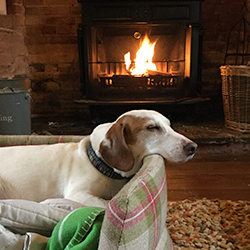 At the end of the day, what's better than settling down in front of a log burner for a relaxing evening by the fireside.